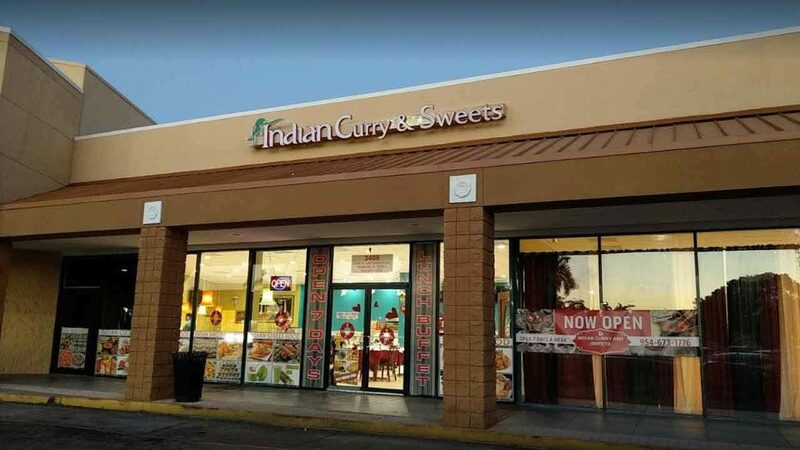 A state inspector saw a live roach in a pot of cooked potatoes at Indian Curry &amp; Sweets last week. Roaches were found in several other spots in the Sunrise restaurant. A total of seven South Florida kitchens were ordered shut last week. Roach issues were found at Los Taco's, Mac Daddy Subs and I Sushi Café, all in Plantation. El Lyon Super Restaurant in North Miami was ordered shut for a second time due to a roach infestation.